Words have power. The very words we say and think not only describe our world but actually create it. They have a profound impact on our lives; in fact, our self-talk produces 100 percent of our results. 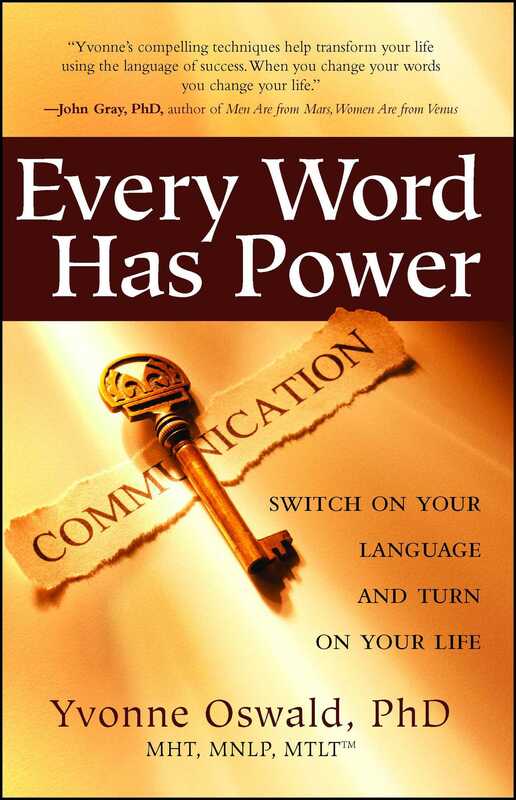 In this pioneering, practical book, Yvonne Oswald teaches us how to fi lter unsupportive words to produce outstanding results, changing our perspective, relationships, and ability to manifest our deepest desires. The easy-to-follow formula holistically blends the science of language, physical well-being, and emotional cleansing. The "Keys to Success and Happiness" reconnect you with your original empowerment blueprint and develop your understanding for a lifetime of success. Yvonne Oswald is an OAH Board Member and a highly respected therapist and facilitator. 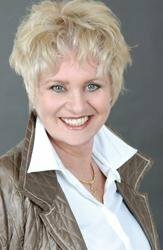 As Master Clinical Hypnotherapist, Master Neuro-Linguistic Programming Practitioner, Time Line Therapist, Regression Therapist and Hypnotherapist, Seminar Leader, and certified in Hypno-Anaesthesia, she regularly appears on regional and national radio and television programs encouraging personal growth and development. Yvonne is a qualified teacher and certified member of the National Association of Transpersonal Hypnotherapists and a member of the Reflexology Association of Canada. Her powerful commitment to transforming, uplifting, and energizing her clients means that she is much sought after by people from all walks of life.